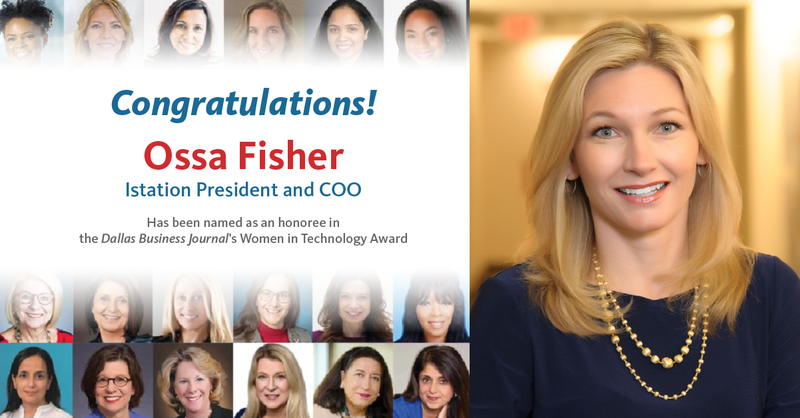 The Dallas Business Journal announced that Istation President and COO Ossa Fisher is being honored with the 2019 Women in Technology Award! Fisher is receiving this honor for her impressive professional achievements and her remarkable will to make a difference in the lives of others. She will be recognized at an event scheduled for Tuesday, May 14, 2019. Everyone at Istation is so very proud that they have created a short video congratulating Fisher! Fisher began her career with Istation four years ago as Chief Marketing Officer, where she developed new business marketing strategies, formed statewide partnerships, sought out acquisition opportunities, and worked closely on product development. Her education and experience in the education arena allowed Fisher to progress quickly to Chief Operating Officer, where she led ground-breaking research initiatives in education and technology. Her “Red Cape Nation” brand initiative — promoting the belief that every child deserves to be a hero — increased brand awareness of Istation by 400 percent. More than 90,000 students are “Red Cape” heroes today! Before joining Istation, Fisher was the senior vice president of strategy and analytics at Match, Inc., and was a partner at Bain & Company. She also served on the board of directors for Rackspace Hosting, Inc., a leading provider of managed cloud services. In addition to her work, Fisher is active in her community. She joined the board of directors for Uplift Education, one of the largest not-for-profit charter school networks in Texas, in 2013. In this role, she helped develop the growth strategy for the organization, which still uses it currently. She served on the board of directors of the Woodall Rodgers Park Foundation, which helped raise over $100 million to design, build, and operate the award-winning Klyde Warren Park green space in downtown Dallas. Fisher has also sat on the SMU Simmons Executive Board since 2018 and is president of the Yale Club of Dallas. Fisher holds a Bachelor of Arts degree in economics from Yale University, as well as master’s degrees in both business administration and arts in education from Stanford University. 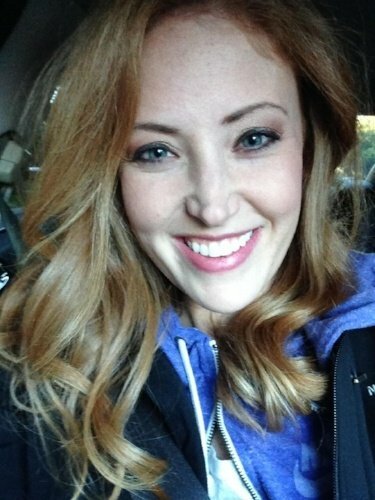 She is a published writer, having been a regular contributor to Huffington Post, and is a contributor to the Forbes Communications Council. She is married and has two children.